This week’s Escentual column is a more personal one. It’s a tribute to a special fragrance, one that embodies the wonderful spirit of someone very dear to me. Through aldehydes, flowers and moss it tells the story of a Glamasaurus Rex and her brood. Click here to head on over to Escentual to check it out. Images are my own. I write for Escentual as their Fragrance Expert. My views are my own. 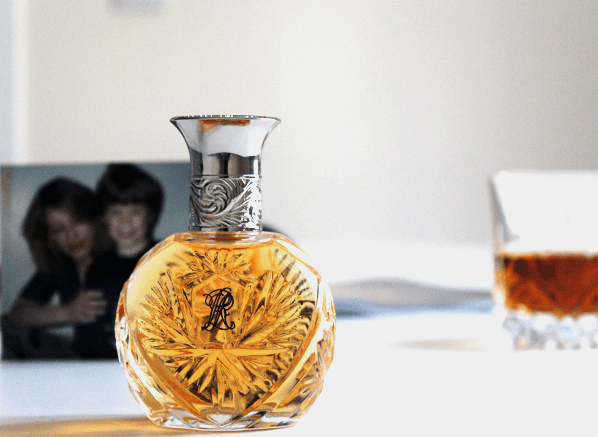 Posted in Escentual and tagged Escentual, Perfume, Perfume Review, Ralph Lauren, Safari. Bookmark the permalink. A beautiful piece! Thank you for sharing about your mom and her fragrance. I loved Safari when it launched. I should really seek it out again. I wonder if I will feel the same way today? Thank you for saying so! The new bottle I got smells as if it hasn’t changed a bit so I hope you enjoy it as much as you used to.